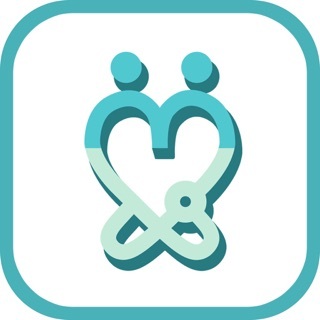 Doxtro App for Doctors is helping doctors to deliver timely and instant patient care. 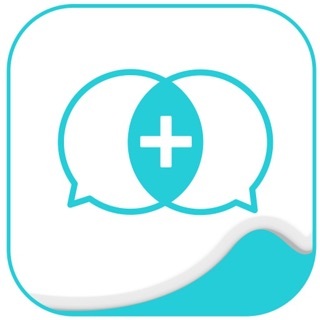 We help doctors grow their practice by taking up patient consultation anytime and anywhere. 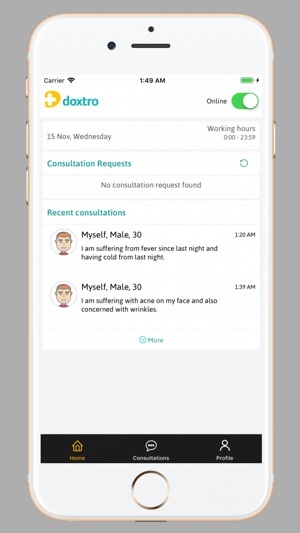 Doctors can deliver consultation on the app and address patient’s health related queries from the comfort of their homes or from the clinic in flexible hours. Doctors can give a boost to their practice by giving instant consultations through chat and efficient delivery of medical care online. Doctors create a strong online presence, grow their practice beyond borders and increase their earnings by better utilizing their time. Doctors are able to deliver personalized online consultations, specifying their time and availability and enhance their income. 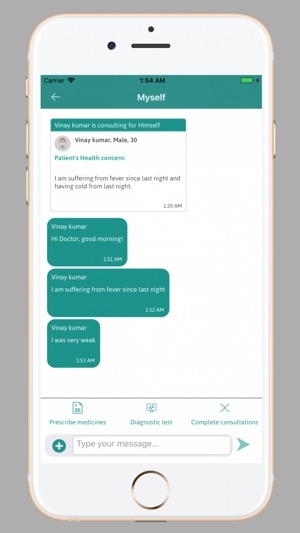 Doctors can connect to patients in real-time, answering their medical queries and giving them your specialist advice from the comfort of your home. 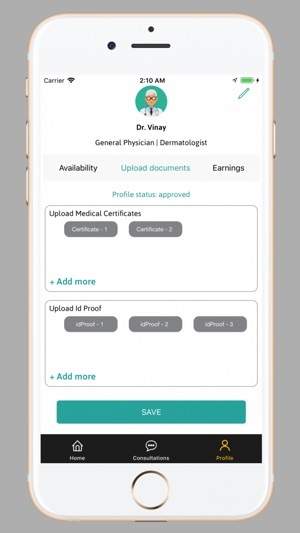 Patients can gain quick and instant access to their service. Doctors can deliver their services even to patients in another city. This enables doctors to reach thousands of patients beyond geographical borders and take up additional consultations. 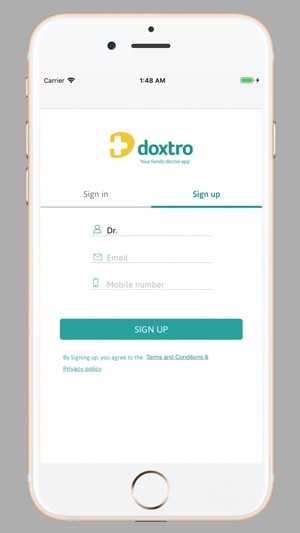 Answer patient queries and advise through medical prescriptions generated online within Doxtro’s mobile app. 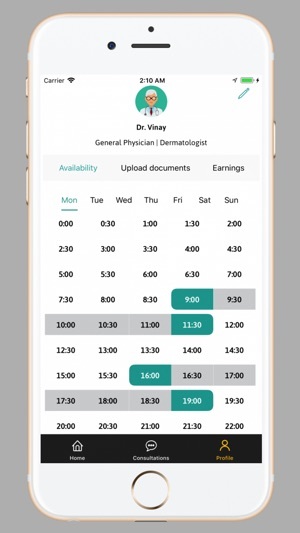 Taking up additional consultations allows doctors to enhance their earnings and utilize their time in a better way. "Note: The app is only functional to users who have an active Indian mobile phone number."